In Internet you can find lots of site which helps you to learn lots of thing that we use in our daily life. But the question is where to find it and and how to learn lots of thing and guides free. In our daily life we are doing lots of thing such as using computer, learning web design and more and more. If you’re looking for information on How to repair a hard drive, How to Clean PC, How to Design Website, how to use web services, how to make videosor any other questions, you’ll find it in my picks for the best how to sites on the Web. Yes you can also use Google, Yahoo, or Bing to search how to articles, tips and guides, but with these list you can find all the latest tutorial guides and tips at one place no need to search any other place. These are some of the best How to websites which will really help you a lot. So here we present you the Best How To Sites List which we are personally used over the last few years when we have want to learn something new. 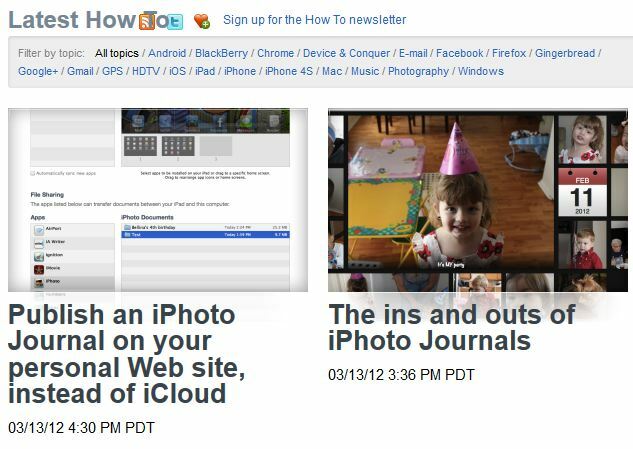 Free online how to classes and tutorials on everything from car technology to digital photography or Tips and tricks. 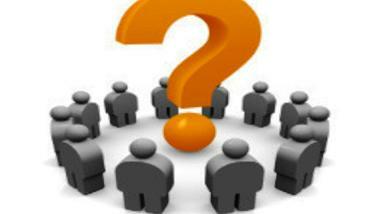 One of the useful site for newbie, here you can get all the tips and how to guide that you are looking for on the net. One of the most popular website on the web lots of How to Articles. 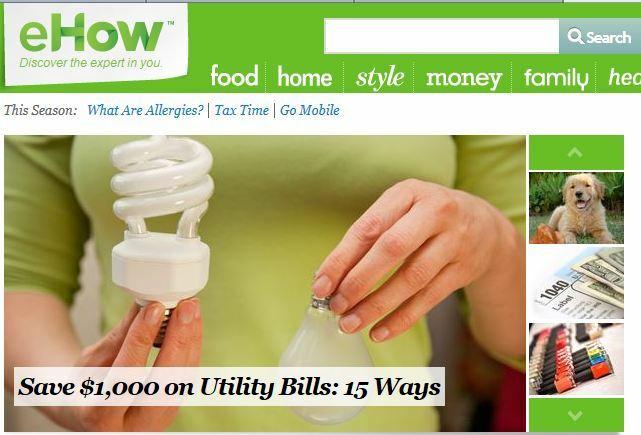 eHow is a treasure trove of how to information, anything from arts and entertainment to sports and fitness. wikiHow is a powerful and great how to manual, but since it’s a wiki, anyone can add or edit the information you find here. From here you can search your articles from the categories. 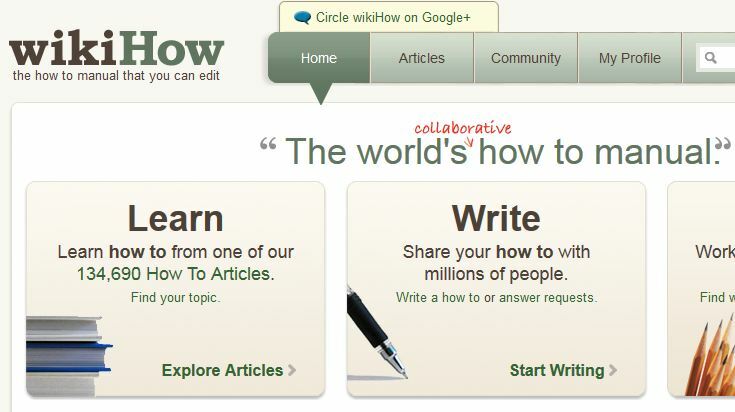 A user based collaboration to build and share the world’s largest, highest quality how-to manual. 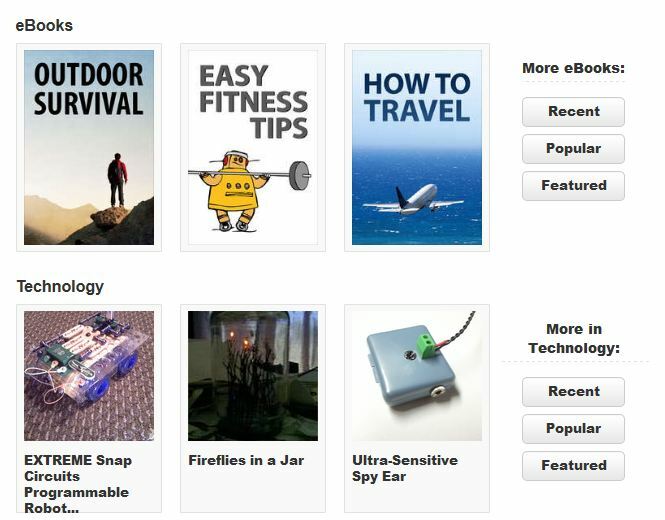 Share what you like to make and how others can do the same at Instructables, a community driven how to site. 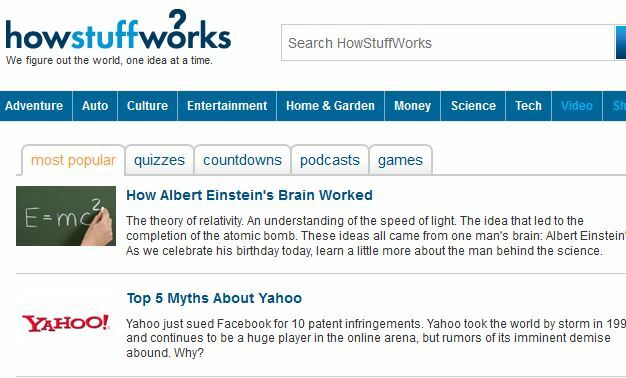 HowStuffWorks has lots of how to explanations and tutorials – you can find how to guides on a wide variety of subjects here. Hi there! It’s Azmat Ilahi here. You have done a great job. Your web work is really marvelous. It shows your intellect and command over the niche of your interest. There is so much information that you can get from a computer. With the Windows operating system you can solve any problem. Great list. Some sites I never heard of before. Thanks for including a link to The Sushi Eating HOWTO. I update the page about once every 90 days or so. Helpful guide showing the web sites worth visiting. Really a great job. Keep it up. Wonderful collection to keep me busy learning all that I have always wanted to do and become adept at! Thank you so much Admin, for keeping my LIfe Active and Enjoyable! Hey, thanks for this post. I keep digging different web pages for my knowledge purpose. This list is great especially “instructable”. I liked it.